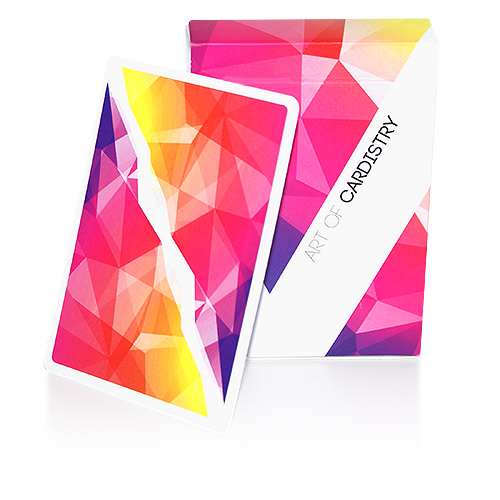 After the incredible success of the previous version of the deck "Art of Cardistry", here is the all new Pink Edition! Our company has the exclusive distribution of this deck in Europe. We are sure that it will be in much demand, so orders yours toda to not be left without! • One of the best decks for cardistry. • Printed by USPCC. Poker size. Αυτό το προϊόν προστέθηκε στον κατάλογό μας την Friday 02 February, 2018.